Your choice of a college will change your life. It's an exciting decision, and there are so many reasons to choose Henry Ford College, the FutureDriven educational home for thousands of students each year. Whatever your life goals, we are deeply committed to helping you define and achieve them. Your success is our success. Learn more about Michigan's first choice, best choice college. As broad as your horizons. As deep as your imagination. Some people choose a college because of reputation, or cost, or size, or program, or location. You'll find great options for all of those reasons here. But it's time to think bigger. It's time to find your place. Are you ready to drive your future? As a truly community-focused college, Henry Ford College welcomes students from Dearborn to Detroit to Downriver to our great state of Michigan, and all over the world. or if you're anywhere in between. 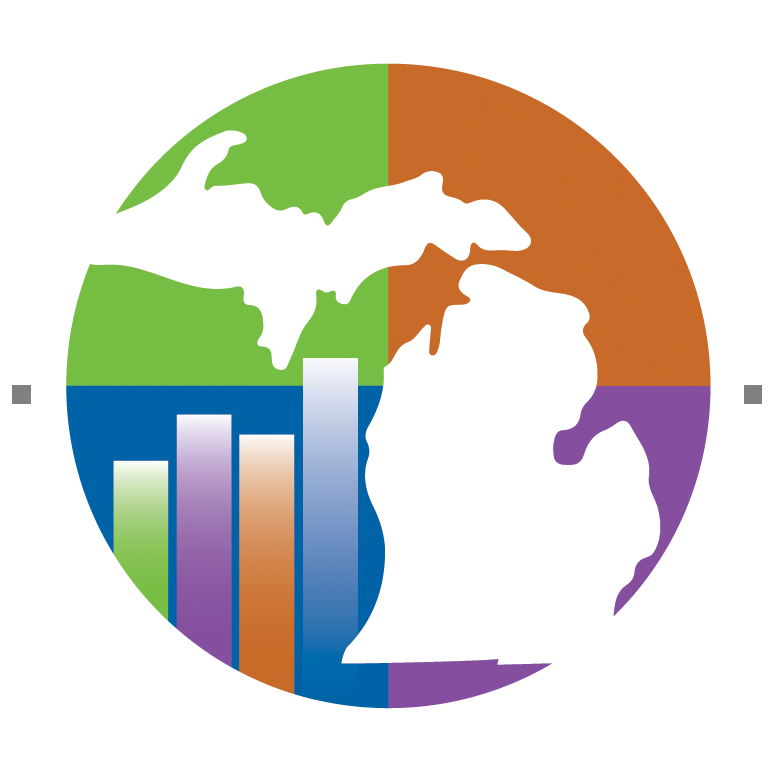 The most affordable college in Michigan, with great academics and successful graduates! We start by listening and learning about you: your talents and skills, your passions and dreams. 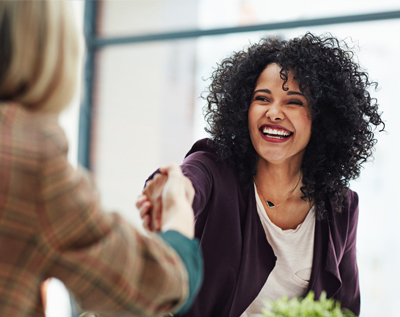 We provide a pathway to your future, whether than means a workforce or technical education program, a certification program, or a full-fledged degree program. And if you want a second career or a stackable credential, we'll help you earn that, too. Henry Ford College transforms lives and builds better futures by providing outstanding education. Read the Full Mission, Vision, and Values Statement. HFC's strategic plan outlines the strategic goals, objectives, and implementation strategies for the college. The strategic planning process is led by IRPA. The College and all HFC programs received the highest level of accreditation by the Higher Learning Commission, and many of our individual programs are also accredited by the premier professional organizations in their field. Shared Leadership at Henry Ford College includes collaboration and communication among all stakeholders: employee groups, students, and the Board of Trustees. Shared Leadership is supported by four councils: Academic Council, Operations Council, Coordinating Council, and the Faculty Organization and Faculty Senate. HFC is continually seeking ways to improve programs and services for our students and stakeholders. The Henry Ford College Board of Trustees comprises seven members who serve six-year terms. They are publicly elected and serve concurrently as members of the Board of Education for the Dearborn Public Schools. The College president, Russell Kavalhuna, is responsible for leadership, management, development, and coordination of all departments, divisions, and functions of the College. The president works closely with the cabinet and deans who take primary strategic and operational responsibility for major functional areas of the College. See the Leadership Overview. Henry Ford College (HFC) recognizes its responsibility as a public institution to make information and reports available in accordance with federal and state regulations. 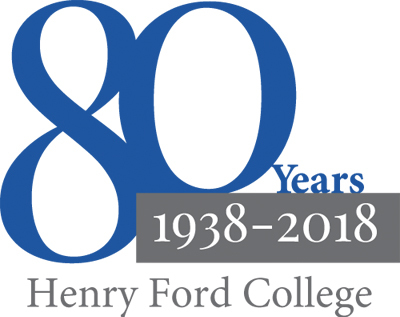 Henry Ford College (HFC) was founded in 1938 as a community resource and educational gem, which has been its legacy for more than 80 years. Today, HFC is a public community college in Dearborn, Michigan, USA, enrolling 13,000 students and offering a bachelor's degree, 3+1 programs, associate degrees, and a variety of certificate and workforce development and training programs, as well as dual-enrollment options. HFC offers classes on its two Dearborn campuses and other regional locations, and offers many popular online courses in a variety of academic programs. Non-credit and free course options are also available to qualifying participants. A more thorough history of the College may be found on our website. HFC is an equal-opportunity, diverse, veteran-friendly, award-winning employer. Learn more from our Human Resources Office or search current job openings. 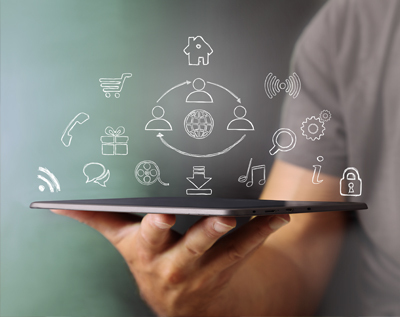 HFC offers a variety of technology resources for faculty, staff, and students. HFC was founded in 1938 and remains true to its heritage of community-centered, life-changing education.